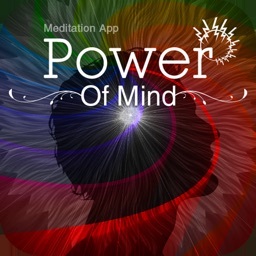 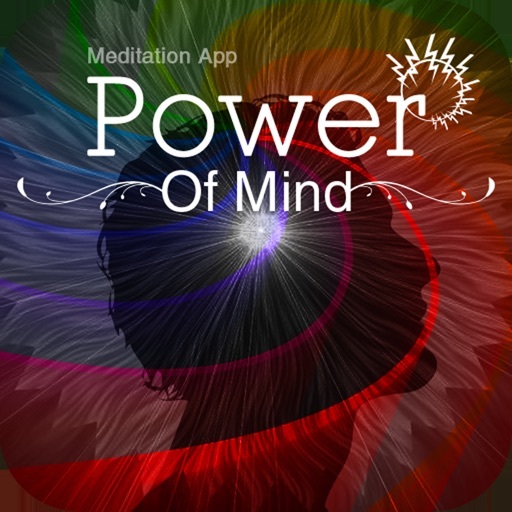 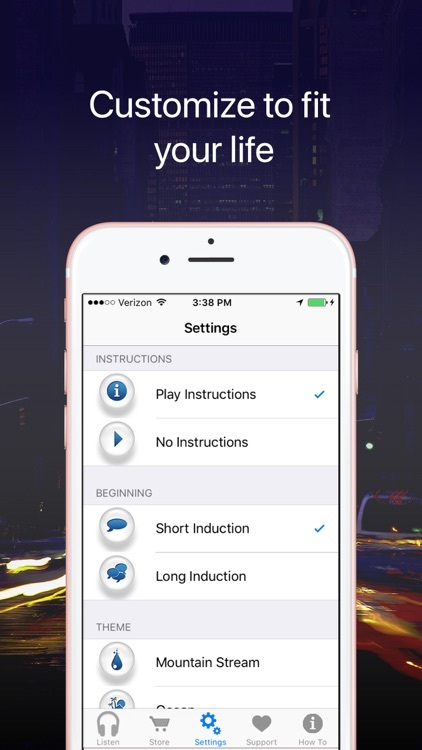 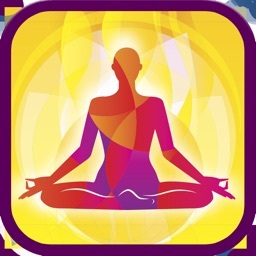 Learn the art of pure meditation, find peace, and clear your mind with this app from Rachael Meddows. 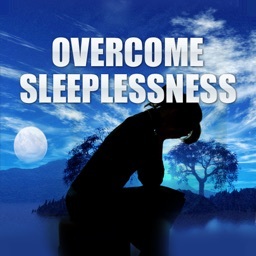 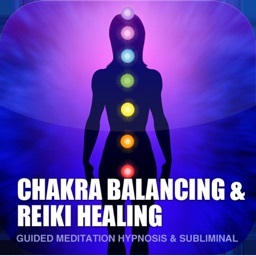 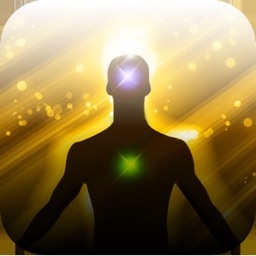 Experience deep meditation and harness spirituality and freedom! 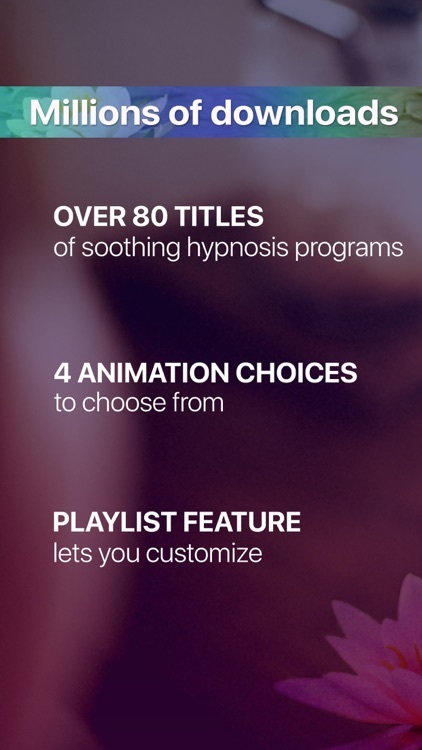 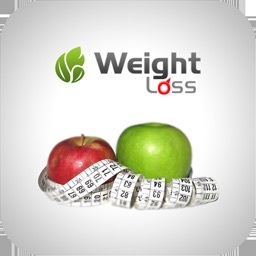 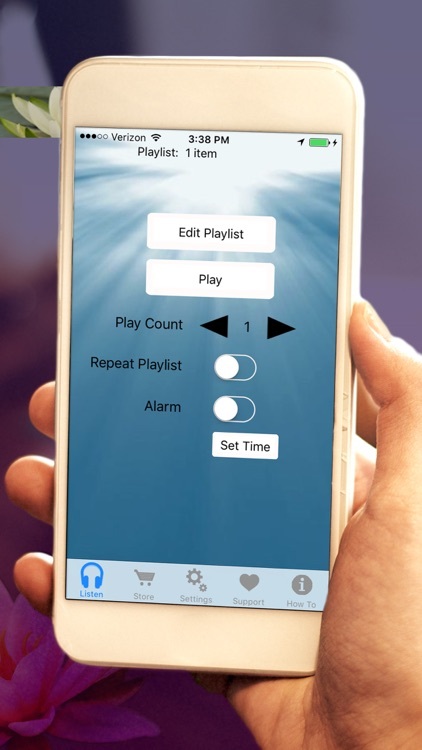 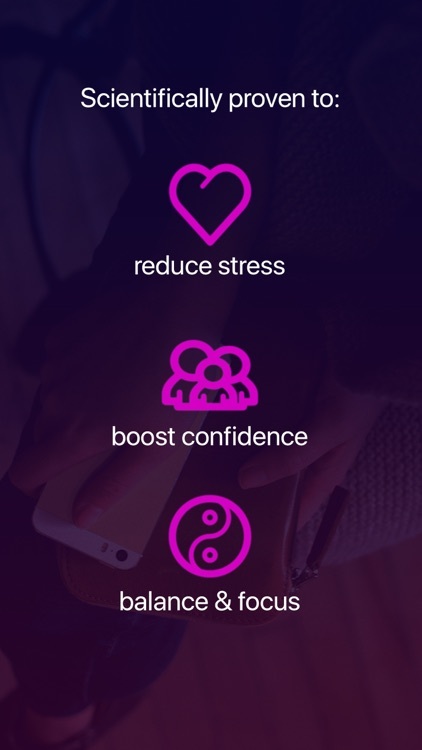 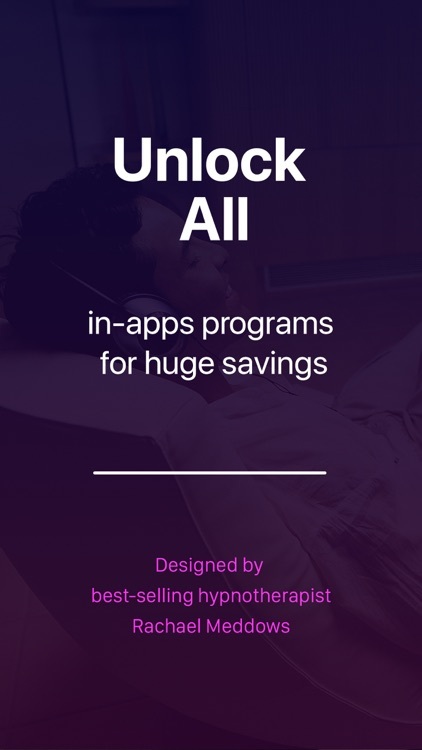 In-app options include: Positive Thinking, Financial Success, Attract Good Luck, Law of Attraction, Relaxation, Focus, Face Your Fears, Mindful Eating, Deep Sleep, Seduction, Intimacy, Inner Peace and Calm, Confidence and Inner Strength, Lucid Dreaming, and more!